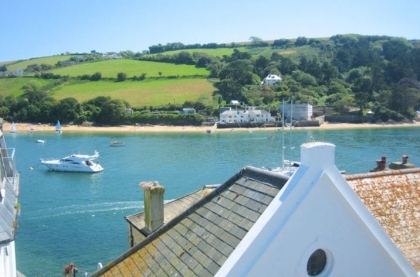 During summer Salcombe comes alive with visitors sprawling out onto sandy beaches and feasting at trendy bars and eateries. Boaters prepare for the famous Salcombe Town Regatta and the sporty types launch into Salcombe’s many waterways to enjoy all manner of water sports. 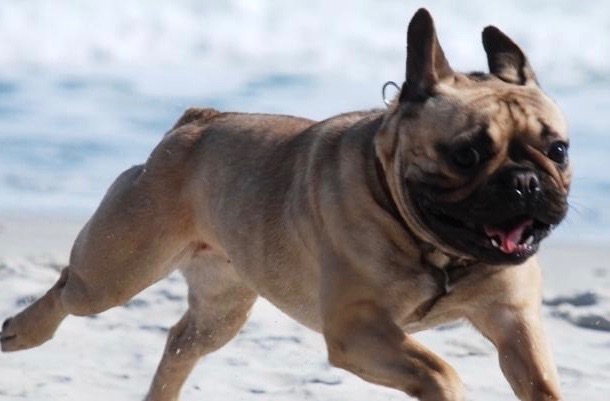 When it comes to organising a beach holiday with your dog there is no need to deny yourself the level of luxury you and your trusted hound deserve. 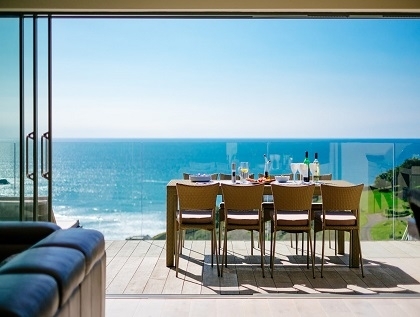 You don’t need to look much further than Devon or Cornwall if you’re looking to indulge in a luxury beach holiday. 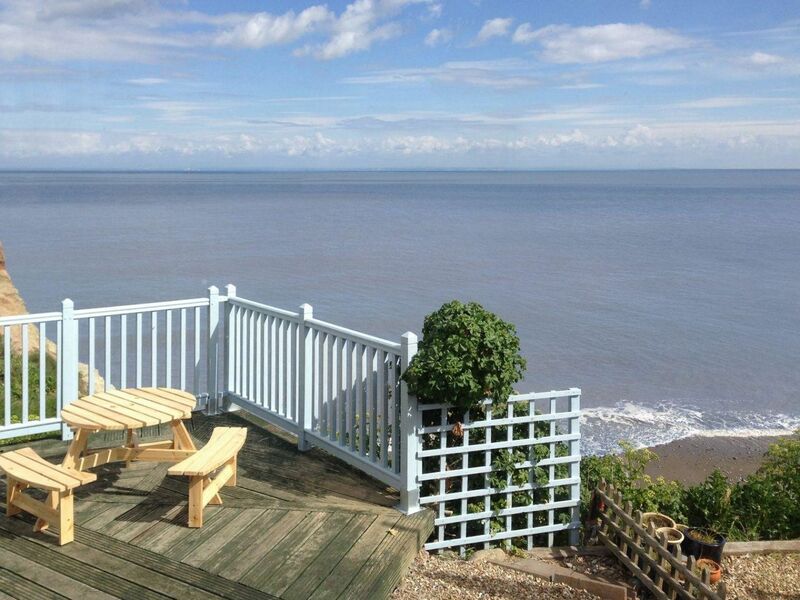 Somerset is one of those understated traditional beach holiday locations that is sometimes overlooked. But for those in the know, Somerset delivers as a coastal destination on so many levels. 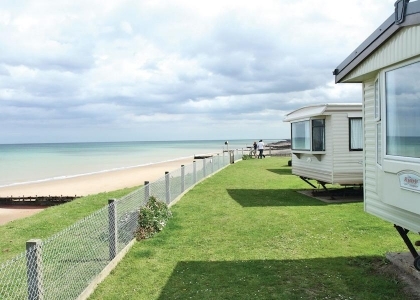 If you’re planning a family holiday that covers all the bases then it needs to be close to the beach, safe, easy, affordable and fun for the kids, whilst allowing you to enjoy some downtime as well. 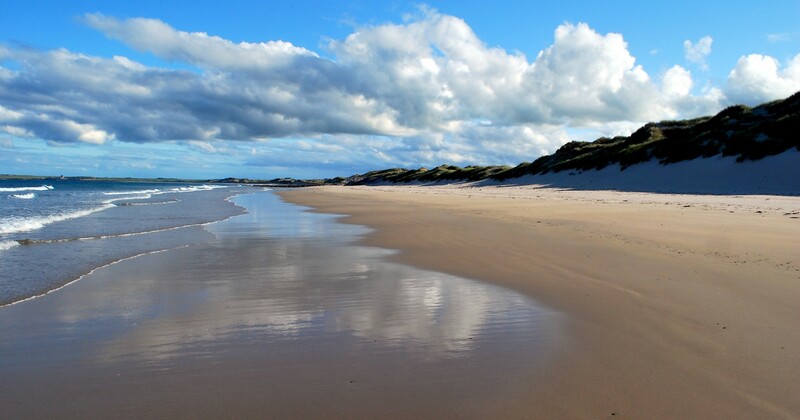 Scotland is home to a vast number of award winning beaches thanks to its intricately rugged coastline and isles, which together tot-up to over 8000 miles of mainly sandy shores. So it’s no surprise there are hundreds of award winning beaches to choose from. In an ideal world every holiday should be luxurious, given the long hours and how hard we work these days, let’s face it…. we all deserve a bit of pampering at least once a year, right? 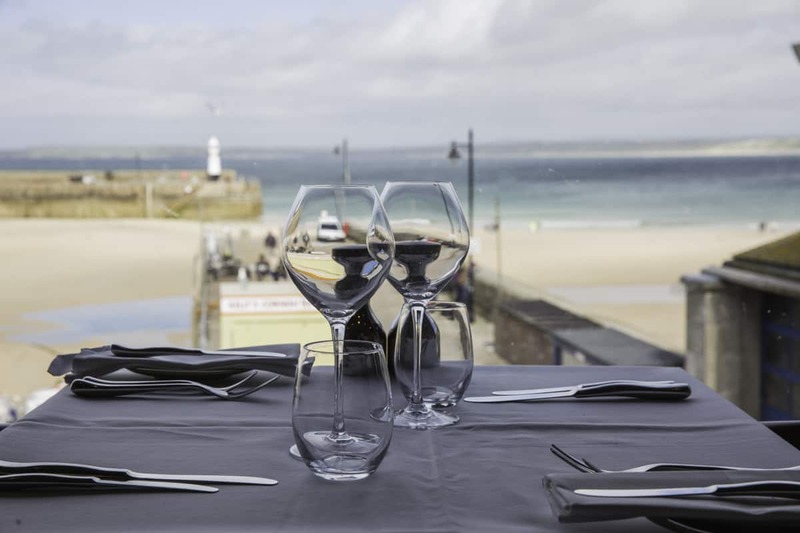 St Ives is one of Cornwall’s most popular holiday destinations and not just for beach lovers during the summer months, it’s also a favourite for foodies all year round who don’t mind paying top dollar for some high end cuisine. Wales has been one of Britain’s favourite holiday destination for years. Beach lovers and those who love the outdoors flock there and with good reason. 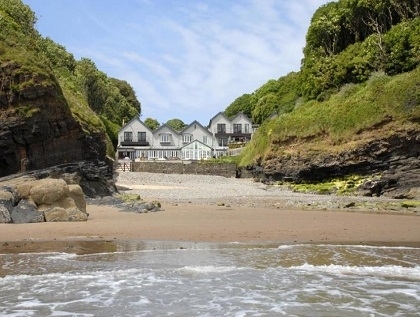 Is there a better destination for a large group holiday in the UK than the beach? We think not! 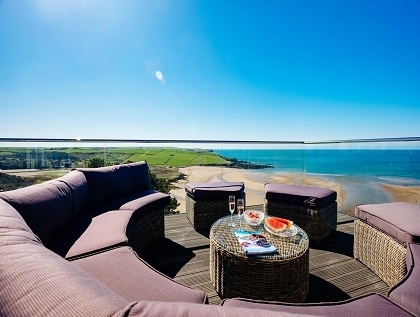 Every corner of the UK has a smattering of award winning beaches to suit all types of groups from sporting enthusiasts to sunbathers, so read on and discover some unique options for your next coastal escape.